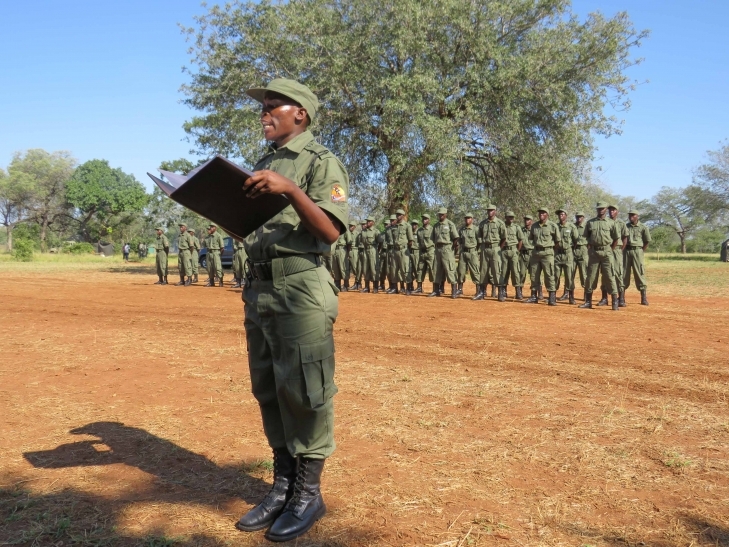 Lucrescencia Macaucua addresses her fellow recruites and ignitaries at the ranger passout graduation ceremony held in Limpopo National Park this month. At 32 years old, Lucrescencia Macuacua is one of three women who not only completed this year’s ranger training course in Limpopo National Park, but the second highest scoring candidate in the class. No small achievement considering that the course is known to be one of the toughest, most challenging and male dominant ranger training courses on offer. 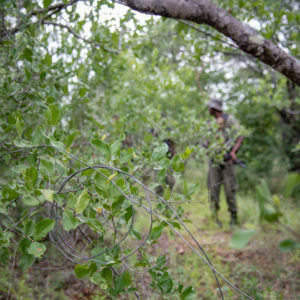 Having completed a ranger training course presented by the Southern African Wildlife College and supported by the Limpopo National Park anti-poaching units, she and her fellow ranger graduates now stand ready to take on the role as guardians of Mozambique’s conservation areas. From the more than 400 applicants, 154 people were interviewed from which a 120 were selected to go through gruelling mental and physical testing for a week. Lucrescencia was one of the top 40 students selected to complete the rest of the course which focused on both the practical and theoretical aspects of anti-poaching operations, such as patrolling, road-blocks, gate controls and arrest procedures. When asked whether Lucrescencia thought that she would be able to successfully complete the course, she said, “I was mentally prepared to succeed when I applied for this job and had the courage to make it work.” During the course she was injured, but this did not discourage her at all, “The training was not what I expected. The interview session was easy as I knew most of the answers, but the physical fitness assessment was a challenge, especially when I got injured. I gained courage when the instructors made me a reference of persistence and courage to others. 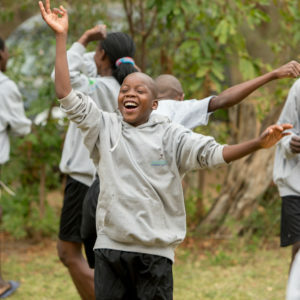 When we came out second on the final day in Mapai it gave me even more courage.” This was during the last day of the selection week when the candidates were split into eight groups and given a final test which involved a 17km run. The last 5km of the run was a casavac (casualty evacuation) exercise that simulates carrying a wounded colleague. Lucrescencia Macuacua with Gilda Chitlango and Dórcia Mongoé displaying their newly learnt skills during a passout parade. Realising her mother’s dream of a formal education Lucrescencia attended primary school at Completa de Shambuli, then secondary school at Escola Secondaria 25th Setembro. 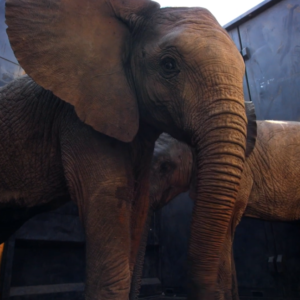 After school she completed a certificate in Wildlife Management at Instituto Medio de Fauna e Ecoturisme Armando Guebuza and then started her university education. “I have 23 courses passed already and I wish to complete my studies, but for now I would like to focus on the job that I have just acquired for which I am so grateful. 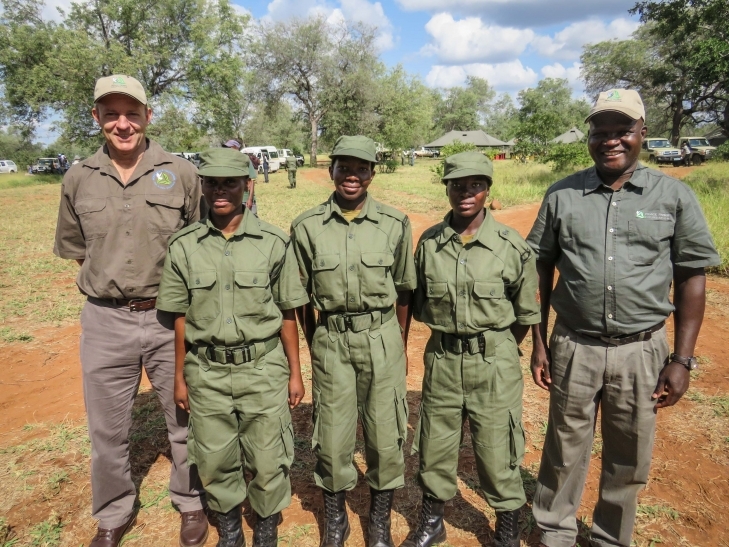 Limpopo National Park Project manager, Peter Leitner (far left) and operations manager, Eric Madamala (far right) with Lucrescencia Alberto Macuacua, Dórcia Smione Mongoé and Gilda Jorge Chitlango, who are the only three female students to complete the course. Lucrescencia is one of the top three students in the class. 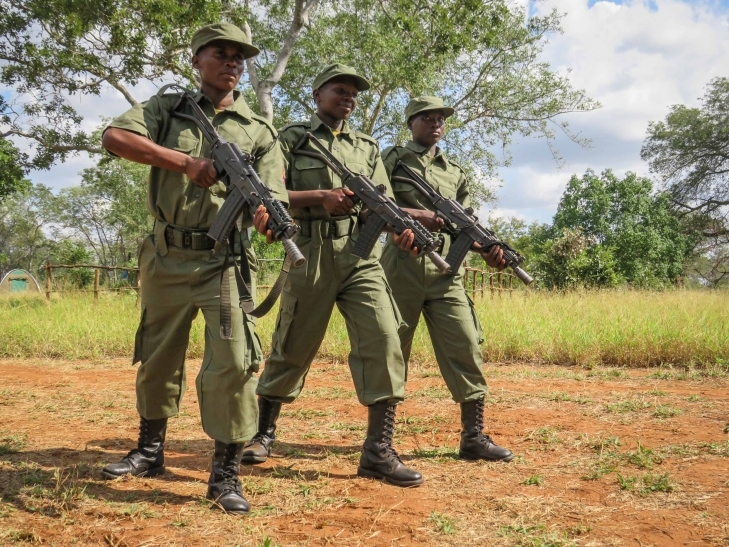 Of the three women who have now successfully graduated as rangers, Lucrescencia and one other will be deployed to Limpopo National Park and whilst the remaining female ranger will be posted in Banhine National Park. 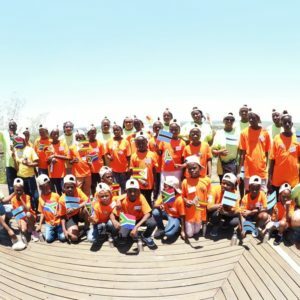 Across southern Africa, thousands of men and women step up every day to protect the critical resources and natural heritage contained within the region’s conservation areas. Within an environment where so much focus is currently being placed on the implementation of conservation technologies and innovation, let us not forget that there is no substitute for the passion and drive of the rangers, such as Lucrescencia, who hold the front lines. 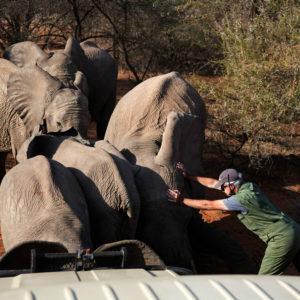 In Mozambique, the National Administration of Conservation Areas (ANAC) in partnership with and funded by Peace Parks Foundation, has embarked on a project to improve ranger capacity in the Mozambique components of the Great Limpopo and Lubombo Transfrontier Conservation Areas. 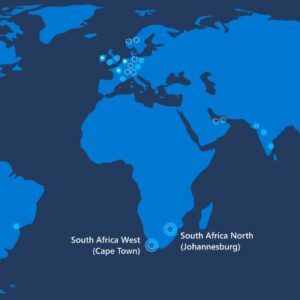 The aim of the project is to increase the number of feet on the ground, as well as improve their skillset, whilst putting in place suitable infrastructure and developing standardised operations and protocols. 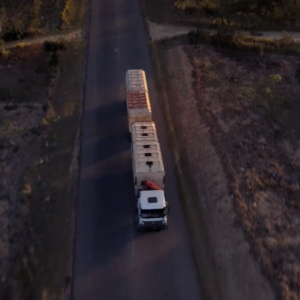 Not only with this project see to enhanced efficacy, but it also seeks to improve the safety, well-being, and overall daily work-environment of the much-valued ranger forces.